Regardless of age, anyone could have a bone fracture in their lifetime. This could be due to a sports injury, traumatic accident, or osteoporosis, for example. Bone is programmed with the natural ability to heal itself. Throughout history even in the worst-case scenario, knowledgeable and intuitive healers or shamans in countries all over the world could have fixed bone fractures. The human body then did the rest. Even today those complex bone fractures, which orthopedic surgeons couldn’t fix, are put back together by such healers. I have experience with such healers as members of my own family that either happened to have a torn ligament or a broken bones were healed in Poland. Today it is common practice that many bone fractures in western medicine are fixed by inserting plates and screws into the fracture. Hip replacements or knee replacements are more common It is not always the best option to use metal implants. I believe if the humble healers in Europe or shamans in the Amazon jungle know how to assist patients in the natural healing of bones, so should modern orthopedic surgeons. In my 20-years of practice, the majority of patients who have orthopedic implants, screw plates or metal plates live in a constant pain, and in a cycle of invasive operations. 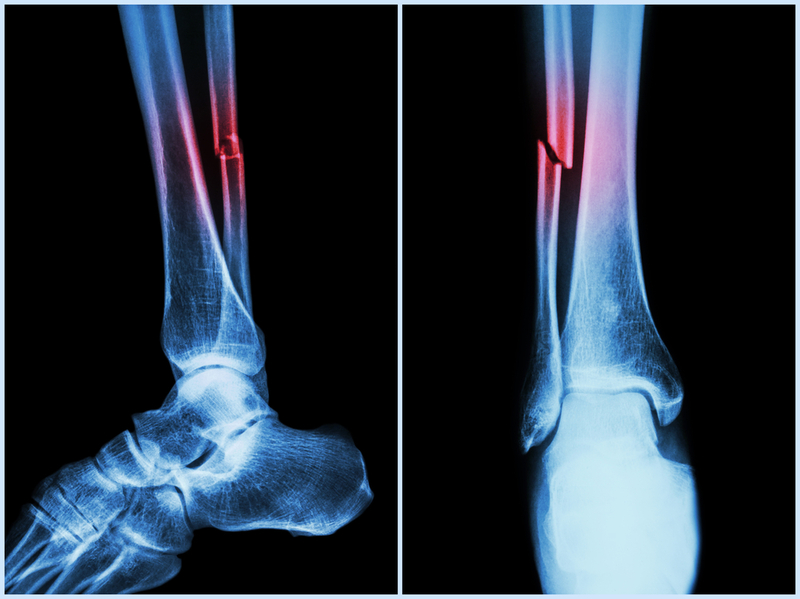 The human body tries to eliminate orthopedic implants or a foreign body in many ways. Implants are made from titanium, aluminum vanadium, high-quality stainless steel and nickel. Orthopedic implants corrode in the body, resulting in free metallic ionic, colloidal complexes, inorganic metal salts and oxides, organic forms, and wear particles. 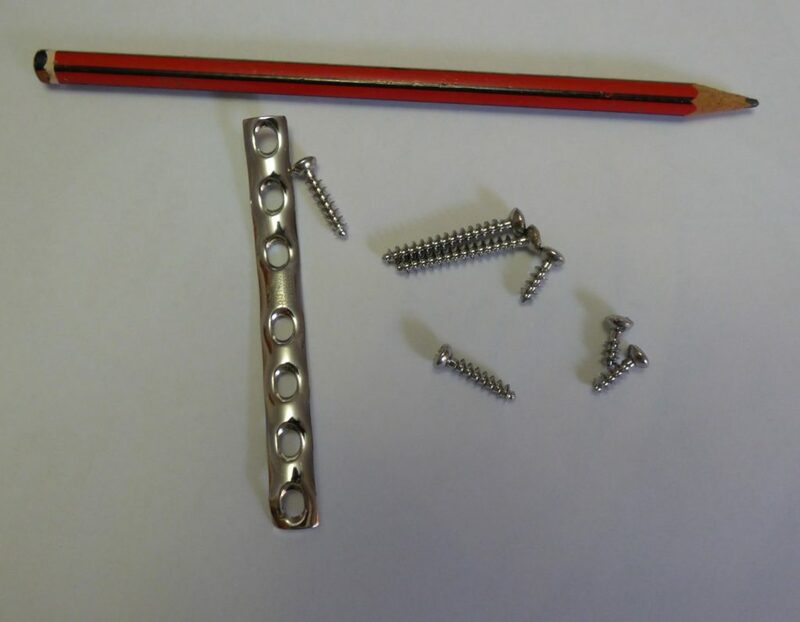 This high-quality stainless steel plate and screws have been recently removed from one of my patient’s foot after 15 years. She is pain-free now and walks unaided a week after the operations. A total cartilage loss on the affected heel was noted on the x-ray. Other forms of implant corrosion are nanoparticles, which are ingested by white blood cells (macrophages) that disseminate via the lymphatic system to lymph nodes, bone marrow, and the spleen. One of the consequences is oxidative stress and DNA damage, cancer, and even death of some cells. Metal ion toxicity can affect many organs and can cause neurological conditions such as tinnitus, vertigo, deafness, blindness, or convulsions; as well as cardiological, blood disorders and an underactive thyroid. Studies performed on soft-tissue after the removal of implants showed inflammation at the implant site. The bone is a tissue which rebuilds itself all the time. There are two processes which are happening in the bone: osteoblast (bone building) and osteoclast (bone resorption). Studies show that both processes, which are crucial for bone density are affected leading to net bone loss if there are metal implants. During a fall from a mountain bicycle in Easter 2017 I broke my right fibula in two places, close to the ankle. The fracture was so bad, that I was going to be transferred to another hospital for an emergency operation involving the insertion of metal screws and plates. I declined, and received a temporary cast. My doctor advised that it would take six weeks or more for my bone to heal and no screws and plates were necessary. 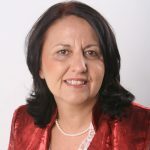 I then commenced intense naturopathic treatment including internal supplements, herbal tonics, and topical applications. One week after the accident I had an x-ray and already there was evidence that my bone was healing. This was confirmed the same week by the orthopedic surgeon. Five weeks later my bone was completely healed, and the surgeon advised that I could resume my hiking and cycling, which I did. I have no pain or discomfort and it feels like bones healed as if they were never broken.